Telecom operator Vodafone India has started rolling out 3G services on its own network in Bengaluru and aims to cover the entire city in the next 60 days. The company has been providing 3G services in Bengaluru through intra-circle roaming arrangements with other operators. With the rollout, J P Nagar, Chamrajpet, Basavanagudi, Padmanabha Nagar, Hanumanth Nagar, Rajarajeshwari Nagar, Srinagar, Jayanagar, KR Market, Kumaraswamy layout, Electronic City, Jigni, Bommasandra and Bommanahalli will have Vodafone’s own 3G networks. .
Vodafone has been deploying its own 3G network in Karnataka and has already launched its own 3G services in 19 towns that includes Tumkur, Gadag, Bellary, Hassan, Shimoga, Hubli-Dharwad, Gulbarga, Belgaum, Mangalore and Mysuru among others. 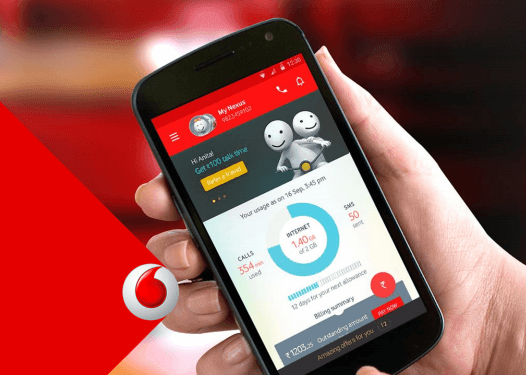 Vodafone provides a range of special offers for its customers in Karnataka. They include first recharge of Rs 97 and Rs 149 giving 500MB and 750MB 3G data respectively for 30 days for new customers. Existing subscribers can dial *121# from their phones to view their customized 3G offers. Vodafone has around 76 lakhs customers in Karnataka Circle with 58% being data users.